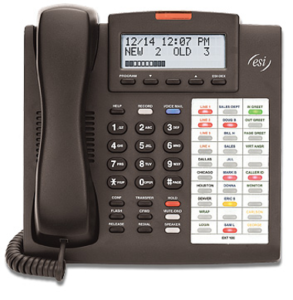 An ESI telephone system can increase your efficiency. 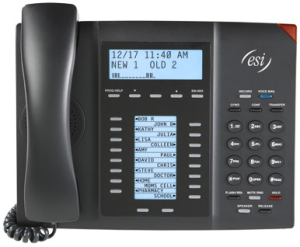 and assure all incoming calls are handled in the best, most efficient, and most caller-friendly manner by means of an ESI system with VIP PC Attendant Console. 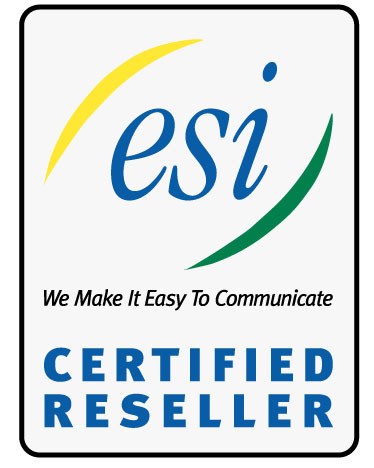 Manage voice mails, e-mails, and faxes — all from one centralized location — using ESI’s VIP and VIP Professional. Reduce training costs with ESI’s unique Verbal Help Guide, which prompts employees through hundreds of built-in, time-saving features. 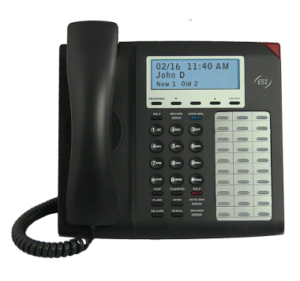 Accessing the rich ESI feature set is simple and easy through the straightforward design of each of the various ESI phones. 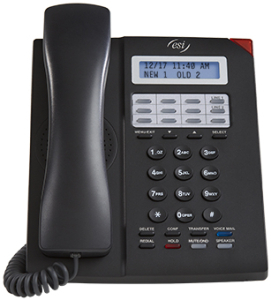 Each feature has been designed for ease of use while providing capabilities needed in an advanced business phone. 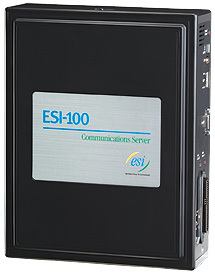 You will be able to learn many of the features by simply using your phone; and this will introduce you to the wide variety of features offered by your ESI Communications Server and how to use your phone effectively to achieve maximum benefits.